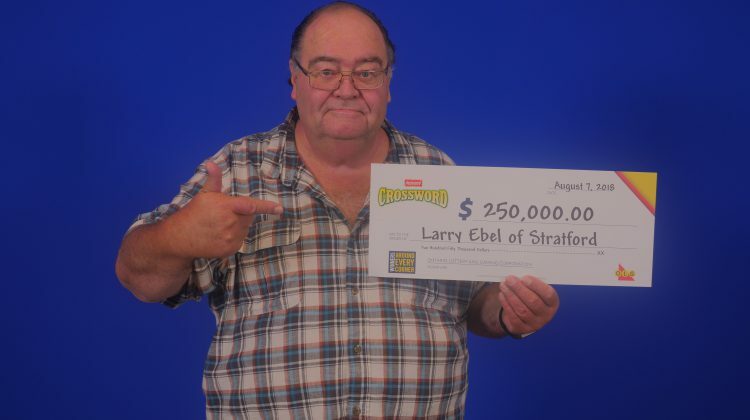 Stratford man wins $250 thousand in OLG crossword game. Photo supplied by OLG. Paying off his mortgage, buying a new car and upgrading some household appliances. Those are some of the plans a 67-year-old Stratford man says he has after winning a $250 thousand top prize with the game Instant Crossword Deluxe. 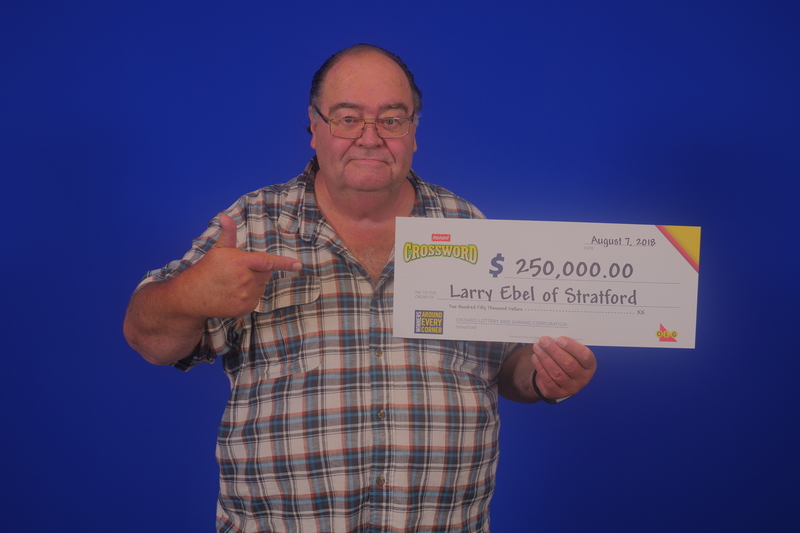 Larry Ebel says in a release from the Ontario Lottery and Gaming Corporation that he initially thought he had won $25 thousand but then when he went to validate the ticket he was told he had won much more. He says aside from getting married or having kids, it was the best day of his life so far. He purchased the ticket at the Zehrs on Huron Road in Goderich. 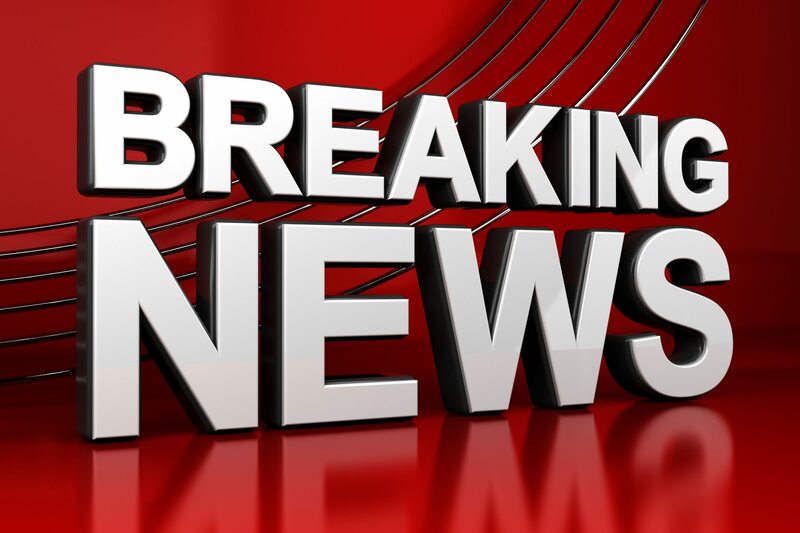 Instant Crossword Deluxe is available for $10 a play and the top prize is $250 thousand with the odds of winning any prize 1 in 3.